Why The CBA Share Price Today (ASX CBA) Is A Buy | MF & Co. Despite CBA shares (ASX CBA) recently getting into hot water over the royal banking commission, we think that the CBA share price today is still a buy. The recent pressure on the Commonwealth Bank share price is an opportunity to buy the stock. We go into more detail about why the banks are still a great buy in our May monthly newsletter – How the royal commission will affect the banks. On top of this, CBA is easily the best bank out of the major four on a number of qualitative and quantitative factors and a great dividend payer. We show you why we think the CBA share price today is a buy. 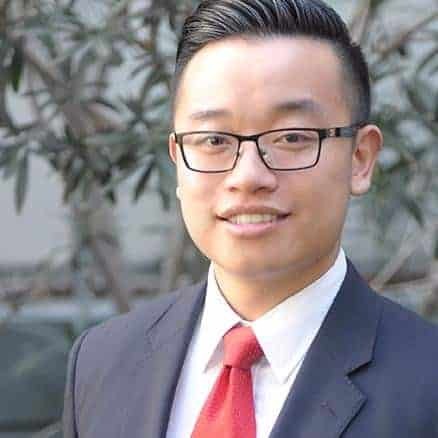 Commonwealth Bank of Australia (ASX CBA) is Australia’s leading financial services organization, providing retail, business and institutional banking services to over 10 million customers. With the support of innovative technology, Commonwealth Bank stock has a strong and leading position in home lending and retail deposit products. The recent troubles with the banking royal commission into Financial Planning has thrust CBA and other banks into the spotlight. This has caused quite a bit of downward pressure on the CBA share price. However, we see this as a buying opportunity. CBA, along with the other major Australian banks ANZ and NAB have started to or will commence divestment of their Financial Planning arms. Westpac is the only one that is not looking to divest. The recent CBA share price route due to issues at Colonial First State is overdone and presents a buying opportunity for astute investors. CBA shares delivered a solid financial performance for the past 5 years. 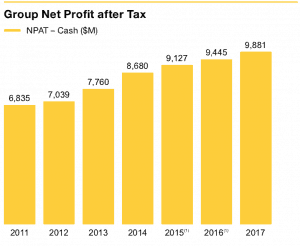 The bank performed better than the previous year, with an 8% increase in net profit after tax ($9,928 million). Moreover, the company’s earnings per share experienced stable growth and delivered a 7% increase to 559.1 cents on the previous year. Commonwealth Banks main domestic peers are Australia and New Zealand Banking Group Ltd. (ASX ANZ), National Australia Bank Ltd. (ASX NAB), and Westpac Banking Corp. (ASX WBC) — all rated ‘AA/A-1+’ with stable outlooks. CBA stock EPS growth at 3.5% beat the other major domestic banks in 2017. At the time of writing, the CBA share price today had CBA’s P/E at 14.74 is slightly higher than WBC’s (13.79). 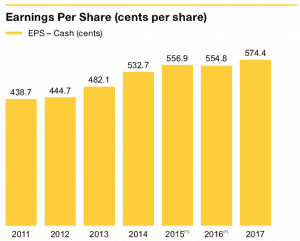 This is due to the fact that Commonwealth Bank has higher quality earnings due to better technology, which allows the Commonwealth Bank share price to trade at a higher premium to the other banks but not be overpriced. In terms of fluctuation in the domestic housing market, Commonwealth Bank has enhanced the credit quality and control, conducting stress tests and expanding the business line to diversify the risk of its home loan portfolio to mitigate these risks. Commonwealth Bank mitigate compliance risks through investing heavily in regulatory compliance initiatives. The company also upgraded their anti-money laundry scheme operations after been pulled up by AUSTRAC. Commonwealth Bank shares may be affected by the uncertainty of potential penalties caused by the civil case as well as penalties and regulations coming from the banking commission. Any negative news from this case and from the royal commission could hurt the CBA share price. 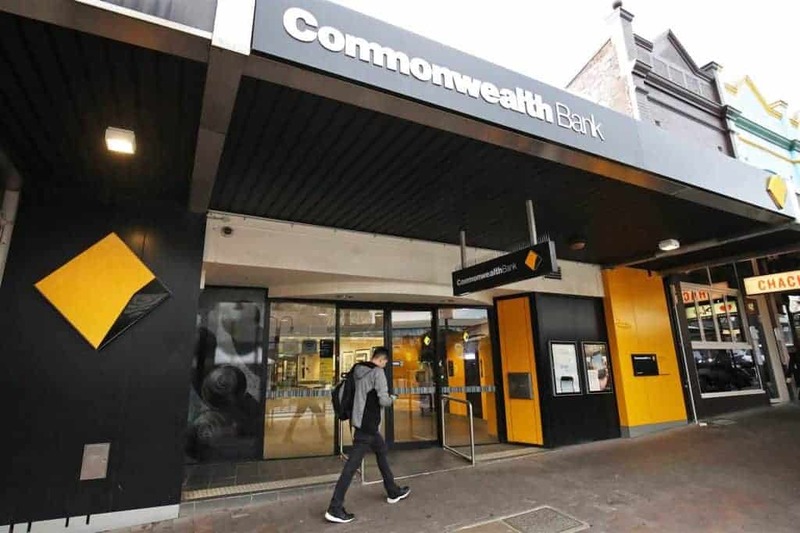 However, based on the fact that Commonwealth bank shares has beaten its peers in terms of its profitability such as higher ROE and EPS growth in last financial year, Commonwealth Bank looks to be in a stronger position than the other major banks. If you don’t want to own Commonweath Bank shares directly, you can sell Put Options to gain exposure to CBA share price upside.